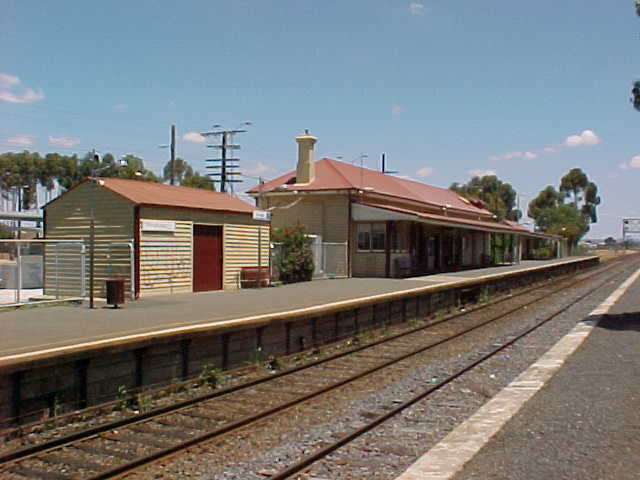 Melton is the furthest station on the Serviceton Line located within metropolitan zone 2 to which the Metcard ticketing system applies. All passenger train services to this station are operated by V/Line Passenger. The DOWN platform is staffed during weekdays with some trains terminating here.